Hi! 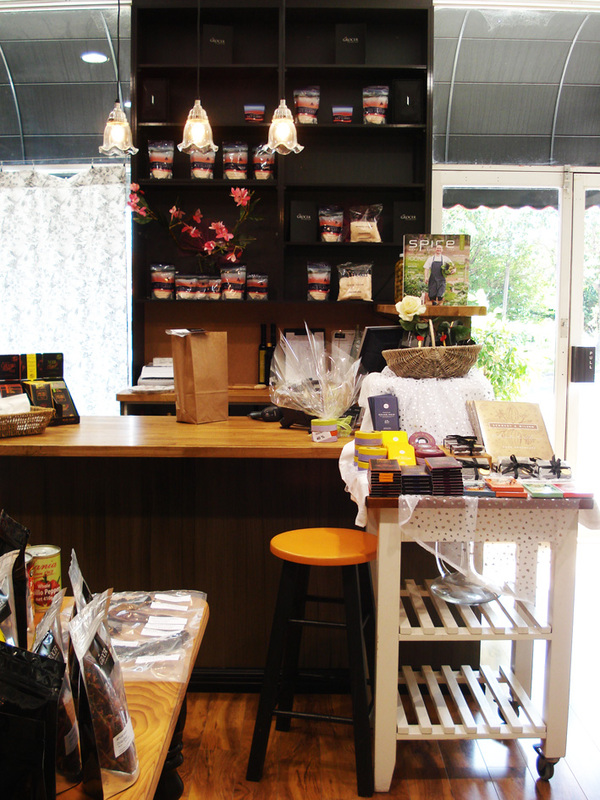 Do you remember my blog post from a few days ago about the 5th Taste Umami Paste? The Grocer, as an importer and distributor, brings to Western Australia a wide range of excellent food and wine from around the world. 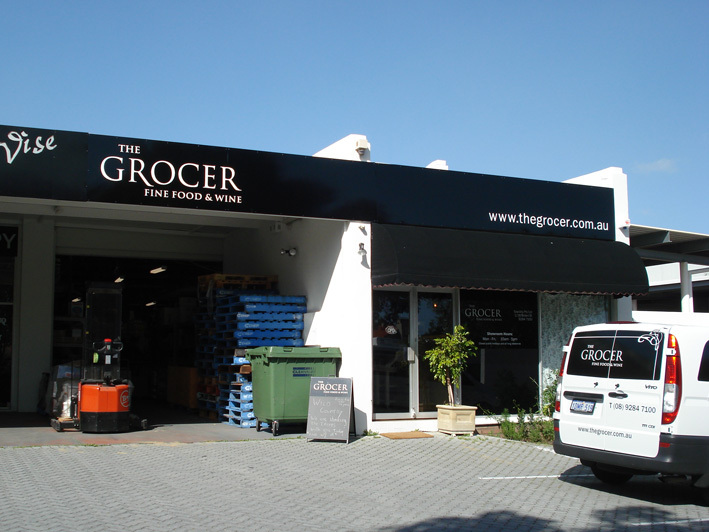 It is quietly situated on Brown Street just off the busy Stirling Highway. 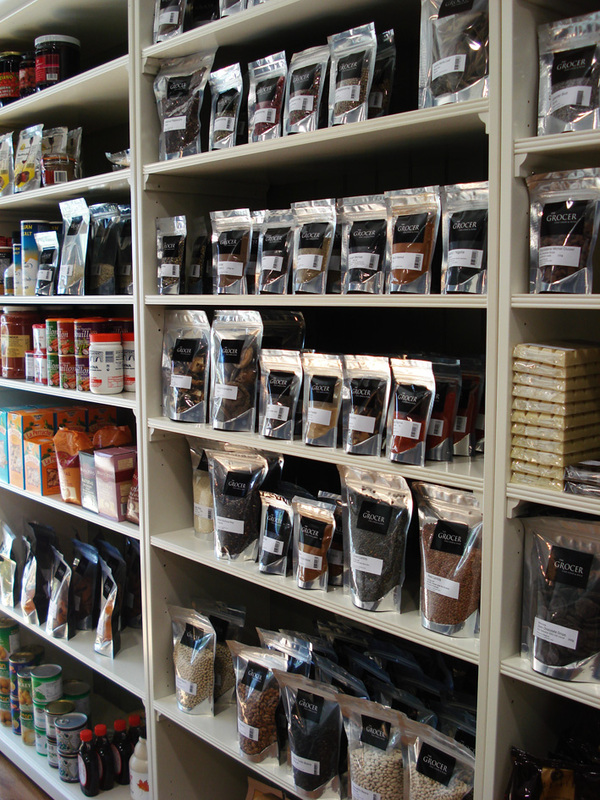 The showroom is packed full of different kinds of products! You can check out their website to see what they stock. 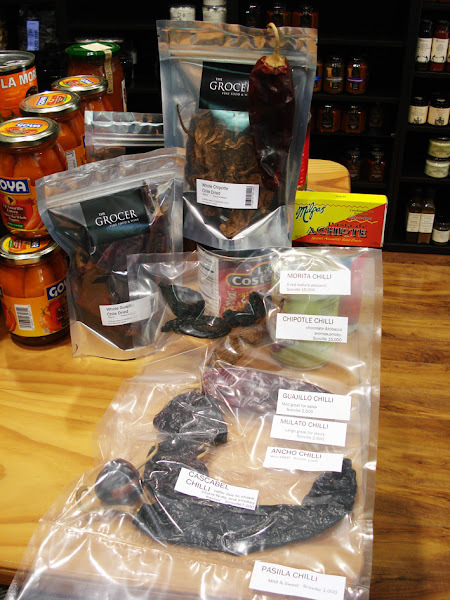 The one thing that caught my attention was the selection of chillis available! They've imported a wide range of different chilli varieties. And these are not just your average everyday chillis, they are probably some of the more unique chillis from all over the world! The spiciness of Chillis are by measured with the Scoville Scale and to help shoppers, The Grocer conveniently labels all their chillis with the relevant Scoville value. 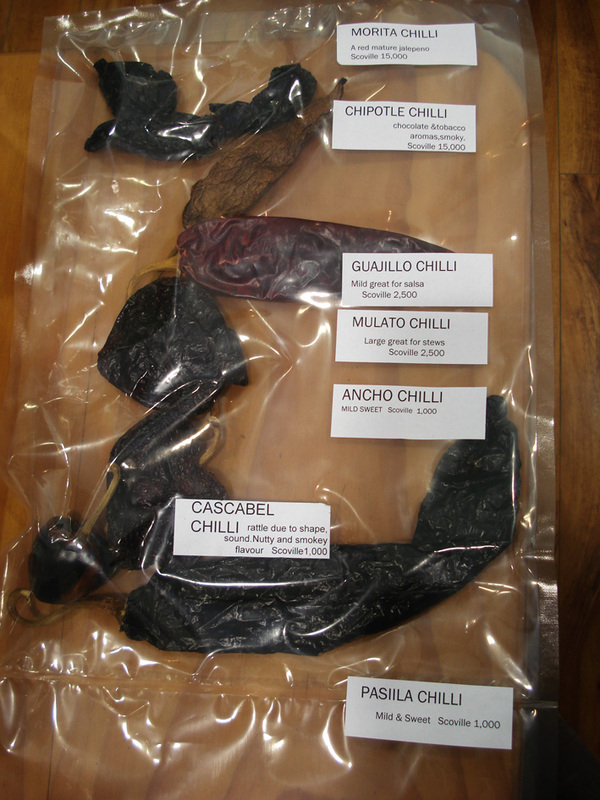 As a guide, your typical regular chilli would be in the order of 1 to 3 thousand Scovilles. By comparison, one of the hottest chillis in the world, the Bhut Jolokia, exceeds 1 million Scovilles!! For Chinese Malaysians, the commonly known "chilli padi" (or bird's eye chilli) has a Scoville rating of around 20,000. They also stock some awesome stuff from Wild Country, a New Zealand company that does everything from jams to olive oil. You can sample their jam in-store too. 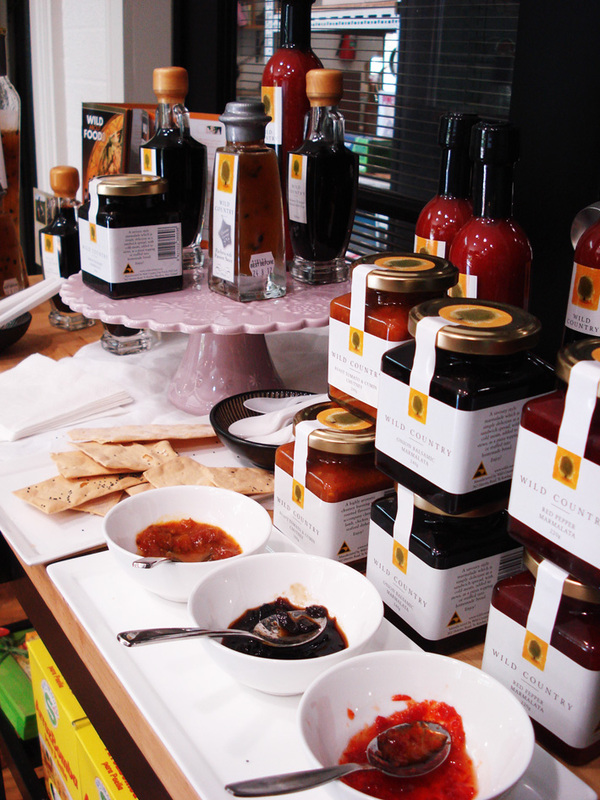 They also have a Roast Tomato & Cumin Chutney, Onion Balsamic Marmalade and much much more. 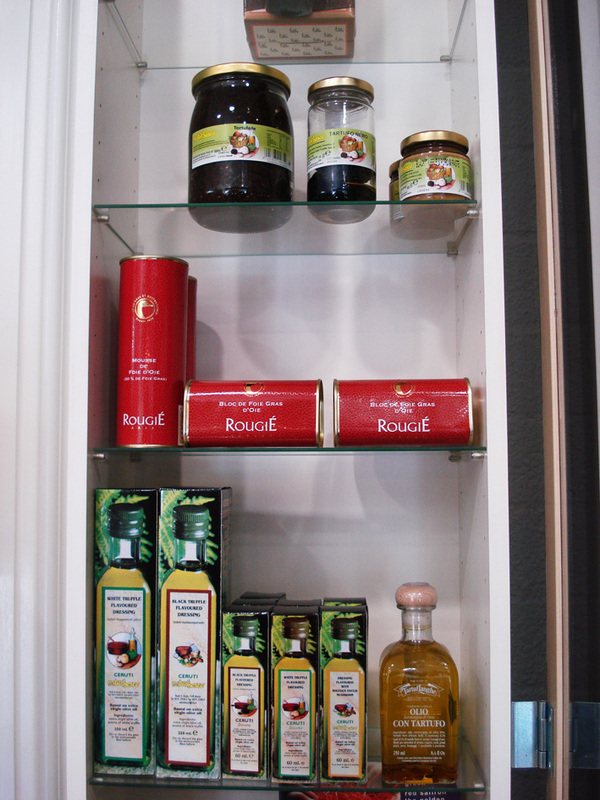 They also have Tasmanian Honey! 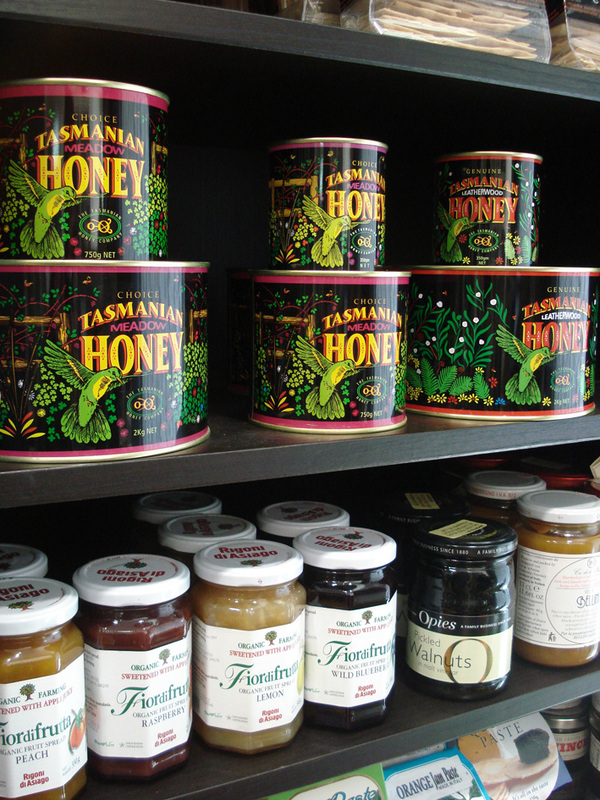 Tasmanian Leatherwood Honey is one of the best Honeys in Australia and The Grocer is probably one of the few shops in Perth that have acquired the license to import this special honey. This unique honey utilises a low temperature preparation technique that gives it a special ultra-fine crystalline consistency, making it easy to spread and losing none of the nutrients. 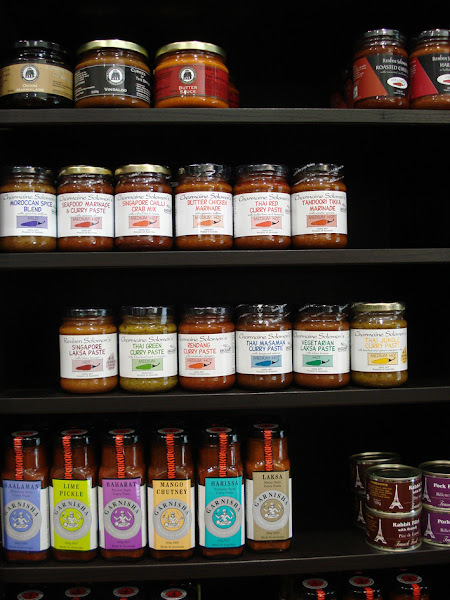 Various oriental curry pastes and marinades on offer. These make long, complex dishes seem easy! $85 Rougie foie gras (the red ones) for those with expensive taste buds. 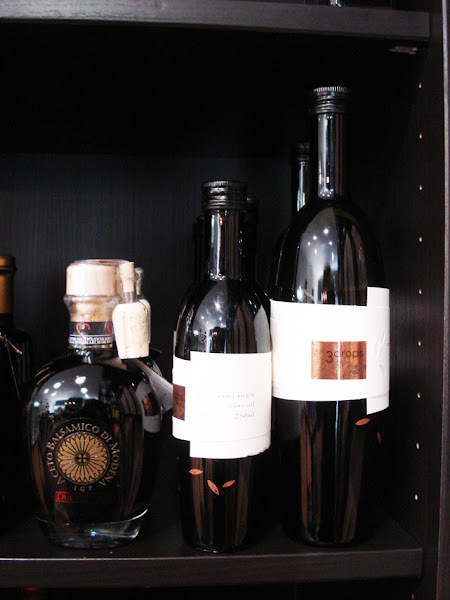 3 Drops Olive Oil and Aceto Balsamic mixture. Specially recommended by the shopkeeper as one of the better blends available. And finally, what I bought! 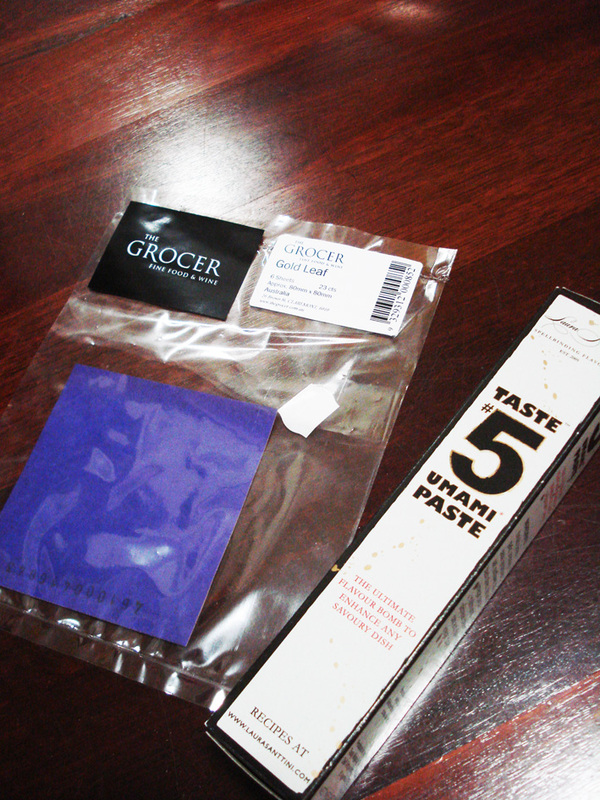 The Taste #5 Umami Paste ($8.95) and some Gold Leaf for dessert decorations! I can't wait to try them! this place looks like a good find jojo!